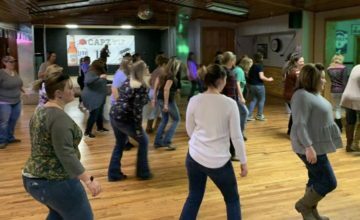 If you read my first article here on Cleveland Country Magazine, titled “Learning a New Language,” I gave you a brief background of how I started to teach country line dancing. Some of my current classes are held in bars/restaurants; however, recently I was contacted to teach in two Trumbull County SCOPE locations. For those of you who aren’t familiar with SCOPE, it stands for “Senior Citizens Opportunity for Personal Endeavor” and the main goal is for older persons (50+) to maintain their independence and be a part of their community. Each center offers various programs, and I am honored to say that I am teaching line dance at both the Niles and Cortland locations! Before I started my first class in Cortland, I was asked to do a brief presentation about the benefits of line dancing. After a little investigating, I was happy to discover that studies have shown dancing can reverse the signs of aging in the brain. Research also shows that it helps with stress, anxiety, and depression, which many of my students will confirm! 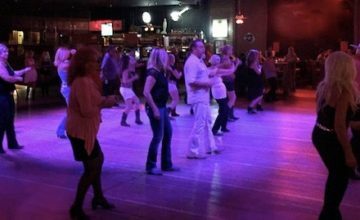 If you don’t already take a line dance class, now is the time to start this fun adventure. Trying different types of dance keeps you in a constant learning process, which has been shown to increase the size of a brain region called the hippocampus. This region normally declines with age. 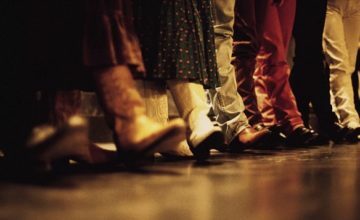 If you currently take a line dance class, you usually learn at least one (if not more) new dances in every lesson. Plus, you constantly recall dances from previous weeks, which plays a role in memory and learning. Physical and mental exercise can contribute to a healthy life and help with keeping one’s balance. Learning different types of dance routines can rejuvenate the body and mind. 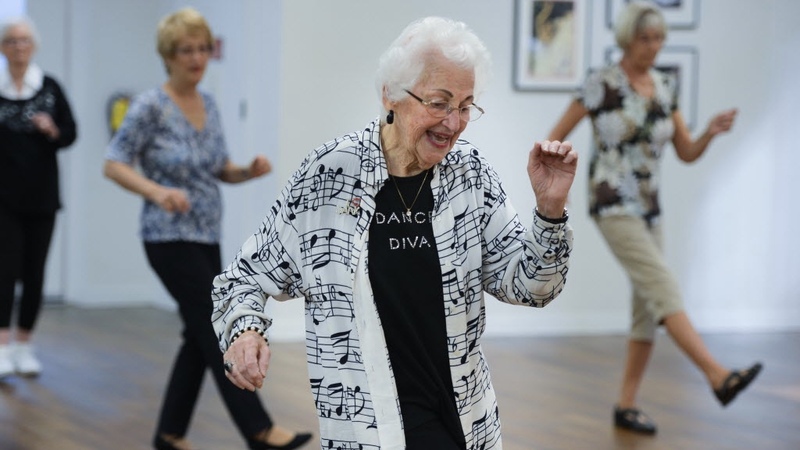 Throughout my years of teaching, I’ve taught teenagers through people in their 80’s; I agree with all the above mentioned benefits and am excited to continue my line dance journey with SCOPE! Dori Yez teaches Country Line Dancing on Mondays at Rolling Mills Bar in Girard, Ohio and Thursdays at My Brothers Place in Mercer, PA. Dori also teaches one Friday a month at The Academy of Dance Anatomy in Mercer, PA. For more information, check out their Facebook pages. In addition, Dori now teaches at Trumbull SCOPE Centers: at the Niles location on Tuesdays and in Cortland on Fridays. For more information on the program go to their website. I teach linedance in Trondheim, Norway and my group and I like it very much.The age is 50+-, and as the text says it gives us alot! We use brain and body and have alot of fun 🙂 We dance to different kind of music. If it is possible, I would like to be a member og your page here at facebook, thank you. Thank you so much for your comments and I’m happy to hear from another teacher who sees how much line dance benefits the body and brain! Thanks for sharing your thoughts and passion for line dance!